While visiting the past was a nice way to honor all that the show has become, what was especially important is how it shaped the future–namely how it involves Nora (Jessica Parker Kennedy). “I really didn’t think I’d have a big part of it because I always sort of felt like the 100th episode should represent everyone that had been in the show so I was so surprised when I knew I was going to be such a huge part of it,” Kennedy told GameSpot on The Flash 100th episode red carpet. She did play a massive role, though, which involves her own future. 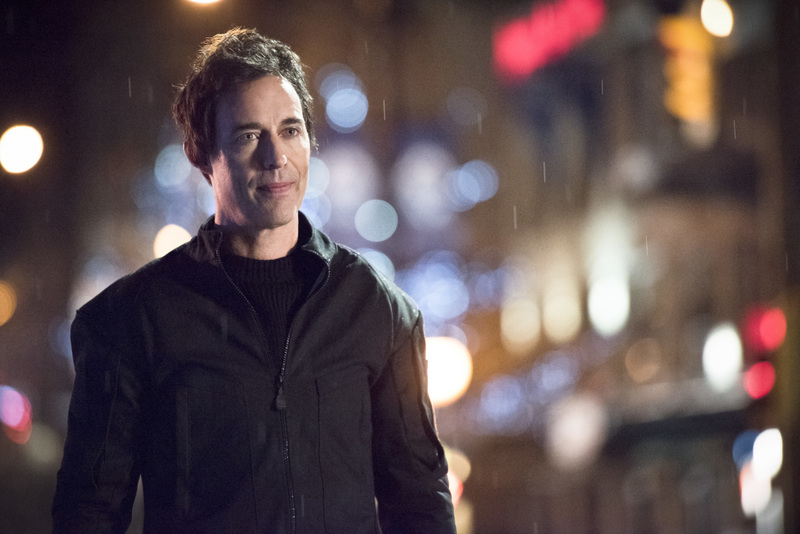 After meeting the Eobard Thawne (Tom Cavanagh) that tormented her father throughout Season 1 of the series, it was revealed she’s actually working with him–or some version of him–in the future, long after her father disappeared. What her goal is, though, has yet to be revealed. 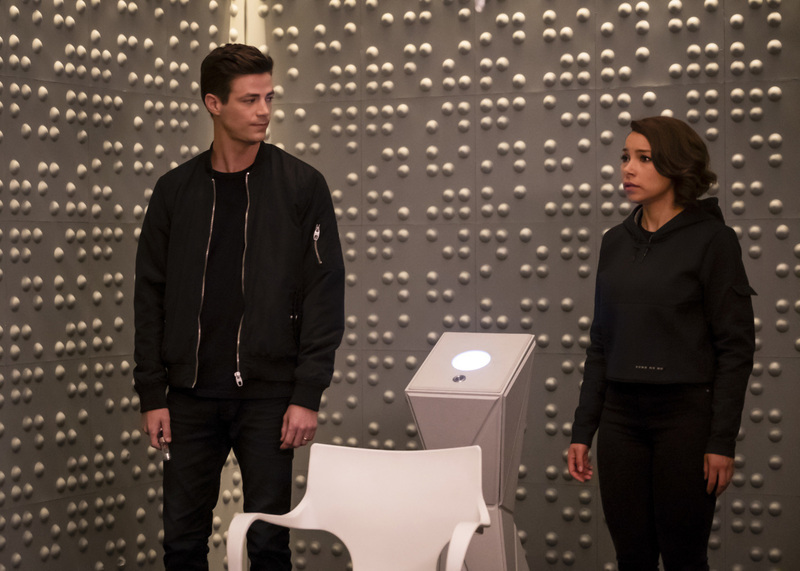 That’s the question on the minds of every fan after realizing Barry Allen’s (Grant Gustin) daughter is working with his most dreaded enemy in some way. What would bring her to it and what happens now that she sees the man he truly was? Of course, looking at it from Cavanagh’s point of view, bringing back Thawne is an exciting challenge. 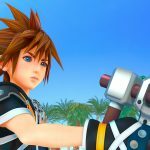 How do you revisit a former character but keep it fresh and new? What does this mean for Sherloque, though? The version of Wells helping the team out in current day was certainly teased to show a connection to Eobard. In the 100th episode, they both refer to Nora as a “clever girl,” referencing Jurassic Park. However, as Helbing revealed, the two are not the same person. With such a massive episode that featured so many major moments, you’re going to have to wait for any kind of immediate follow-up. Next, The Flash–along with Arrow and Supergirl–head into the massive “Elseworlds” crossover. The event kicks off on December 9. 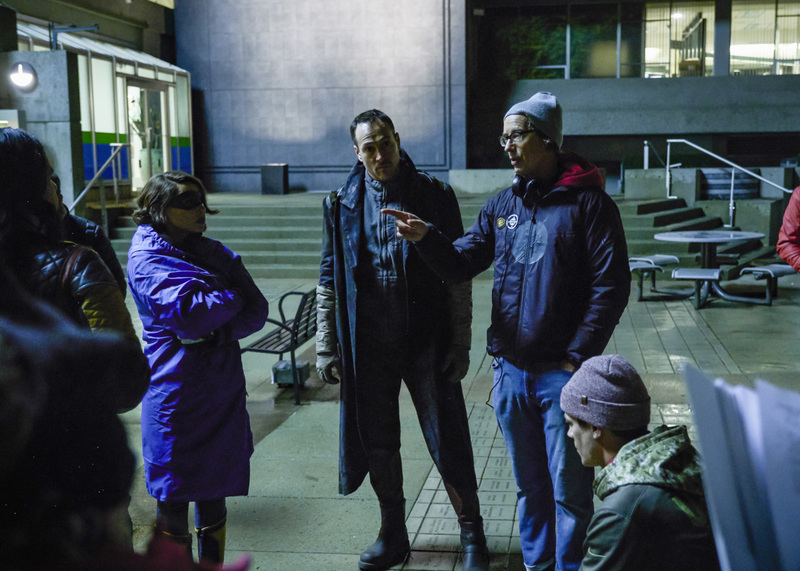 Make sure to check out our “Elseworlds” photos and spoiler teases so you’re ready to take it all in.